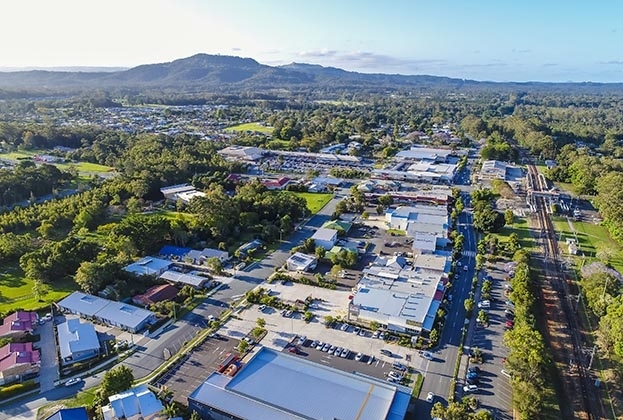 An established medical practice in Beerwah has sold for $3.6 million to a private investor, who secured the prime standalone asset in one line. The Beerwah Surgery and Dental Centre located at 72 Simpson Street houses four secure medical tenants, who occupy a combined nine tenancies over 702sq m.
The transaction was negotiated by Jason O’Meara of Savills, who received three formal offers to purchase, in addition to 109 enquiries on the property during the marketing campaign in October / November 2018. Director of Savills, Jason O’Meara, said the property attracted the high level of enquiry from the onset of the marketing campaign. “A refurbishment to the exterior and arcade within the building, together with excellent car parking in the immediate vicinity, assisted drawing interest in the property came from not only local investors but investors based in NSW, Victoria and Western Australia,” Mr O’Meara said. The building is anchored by longstanding tenant Beerwah Surgery and Family Medical Practice who occupy over 50% of the total NLA. 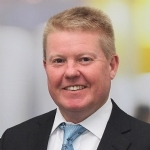 Dental Excel occupy two tenancies spanning over 159sq m, X-Ray & Imaging occupy 124sq m, and Medlab Pathology the remaining 63sq m.
“With an income of approximately $270,000 per annum the transaction represented an approximate 7.5% yield based on the passing income,” Mr O’Meara said. The Centre is well positioned at the most active end of the main retail strip just two doors down from Aldi Shopping Centre, with street frontage of approximately 24 meters subjecting the property to a high level of exposure to passing traffic. Learn more about Savills Metropolitan and Regional Sales.